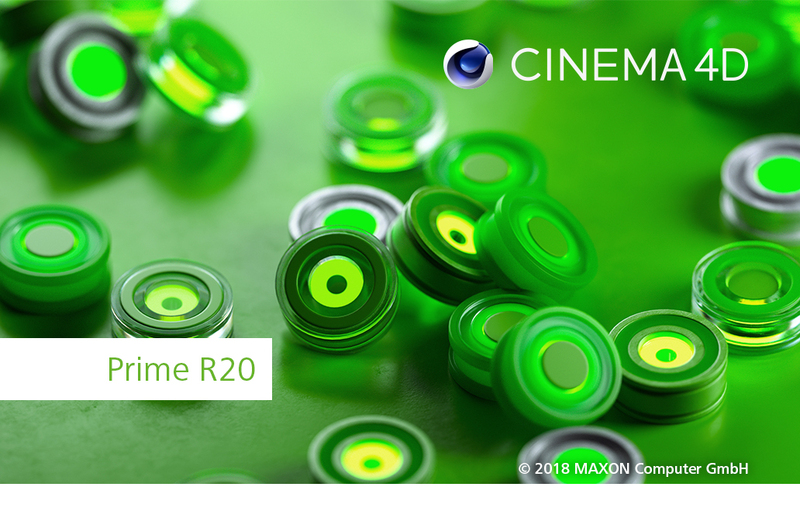 Cinema 4D Release 20, the newest generation of MAXON’s leading 3D software, has numerous new high-end tools and features for VFX and motion graphics artists: the node-based material system offers users new functions for comfortably creating materials; MoGraph Fields offer new methods for creating spectacular procedural animations.Cinema 4D also supports seamless drag-and-drop import of common CAD formats; the OpenVDB-based Volume Builder and Mesher make it easy to create complex models using primitives and polygon objects and ProRender now also supports Subsurface Scattering and motion blur. Release 20 speeds up users workflow and offers more creative possibilities than ever before. 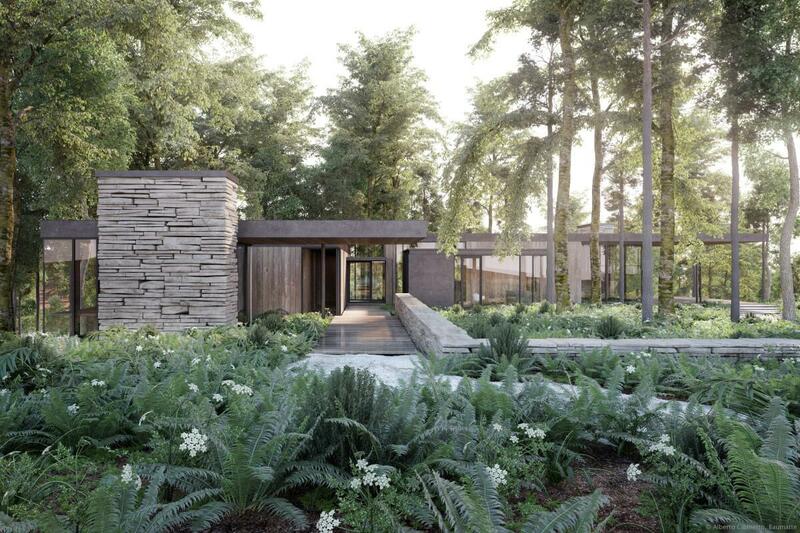 MAXON is a developer of professional 3D modeling, painting, animation and rendering solutions. 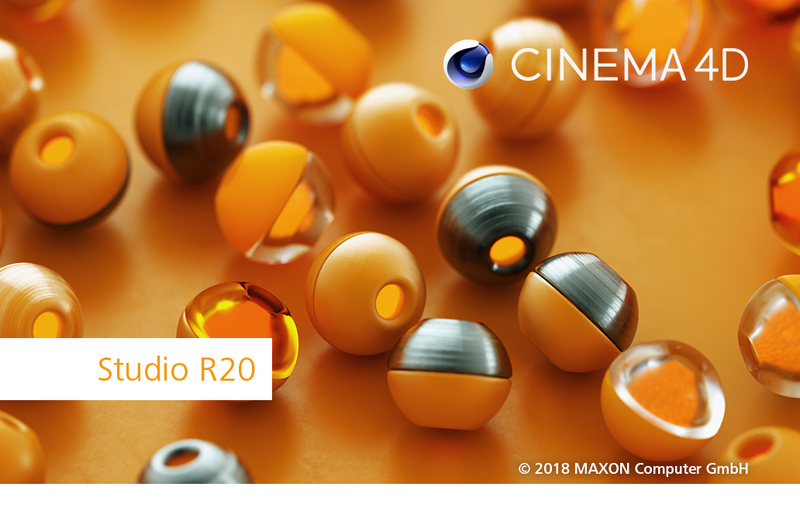 Its award-winning Cinema 4D and BodyPaint 3D software products have been used extensively to help create everything from stunning visual effects in top feature films, TV shows and commercials, cutting-edge game cinematics for AAA games, as well for medical illustration, architectural and industrial design applications. Node-Based Materials – Provide new possibilities for creating materials from simple references to complex shaders in a node-based editor. With more than 150 nodes to choose from that perform different functions, artists can combine nodes to easily build complex shading effects for greater creative flexibility. For an easy start, users new to a node-basedmaterial workflow still can rely on the user interface of Cinema 4D’s standard Material Editor, creating the corresponding node material in the background automatically. 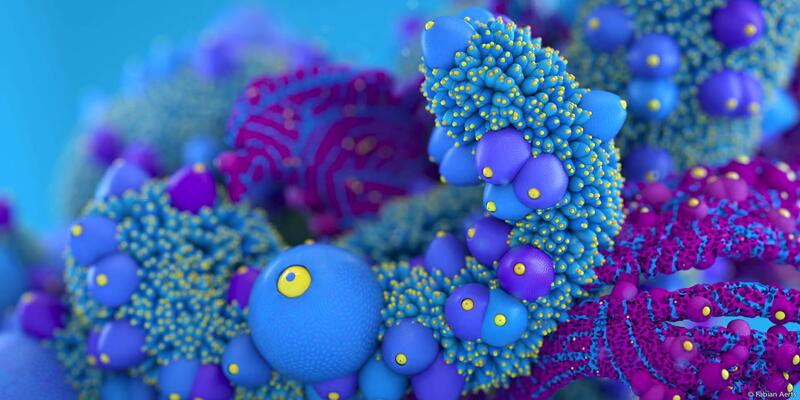 Node-based materials can be packaged into assets with user-defined parameters exposed in a similar interface to Cinema 4D’s classic Material Editor. 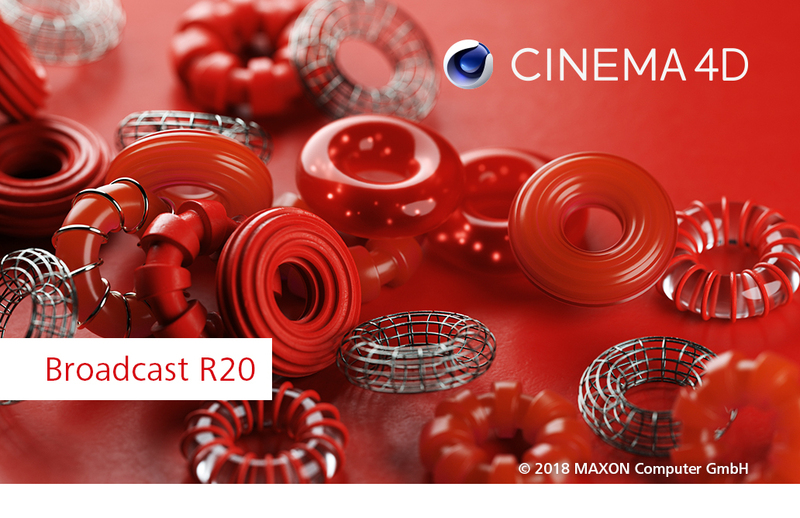 CAD Data Import – Popular CAD formats can be directly and seamlessly imported into Cinema 4D R20 with a simpledrag and drop. A unique scale-based tessellation interface allows for adjustment of detail to build amazing visualizations.STEP, Solidworks, JT, Catia V5 and IGES formats are supported. 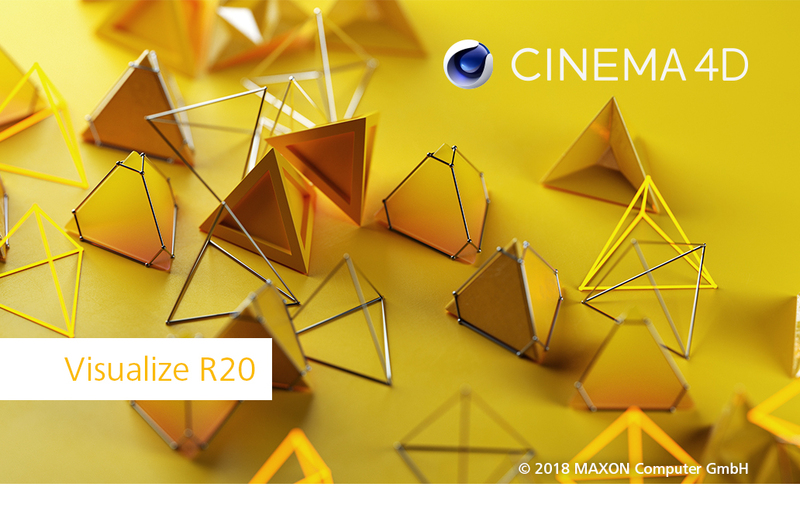 Core Technology Modernisation – As part of the transition to a more modern core in Cinema 4D, R20 comes with substantial API enhancements, the new node framework, further development on the new modeling framework, and a new UI framework.